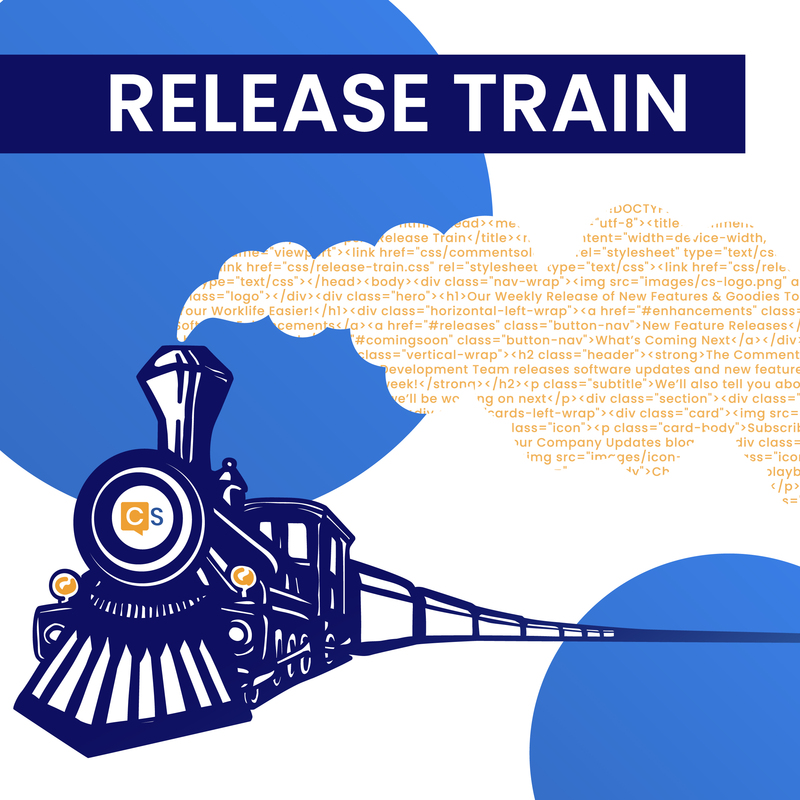 Release Train 1/24/19 | CommentSold Help Center! 💰 Accurate 2019 Tax Reporting & much more! Accurate tax reporting is finally here and much more, check it out below! We've been working on an integration with Avalara so you're 100% prepared to handle your taxes correctly based on this law in 2019. Avalara is now enabled for all shops. Follow this super easy guide to get setup. We've also included links to Avalara's coaching team to help you get state nexus setup. (we can not give tax advice) but Avalara's team has made themselves available! Their contact info is in the this article! 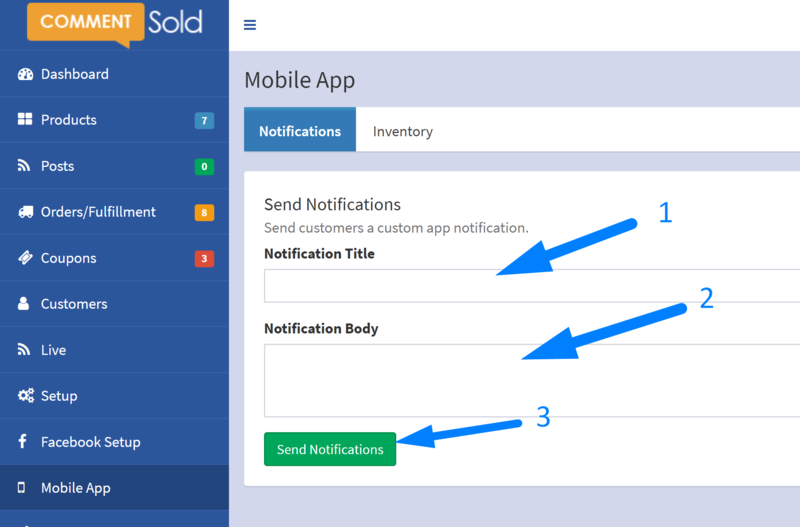 You can now send mobile app notifications manually! Simply go to the Mobile App tab and you'll be able to set a customized notification title and body. 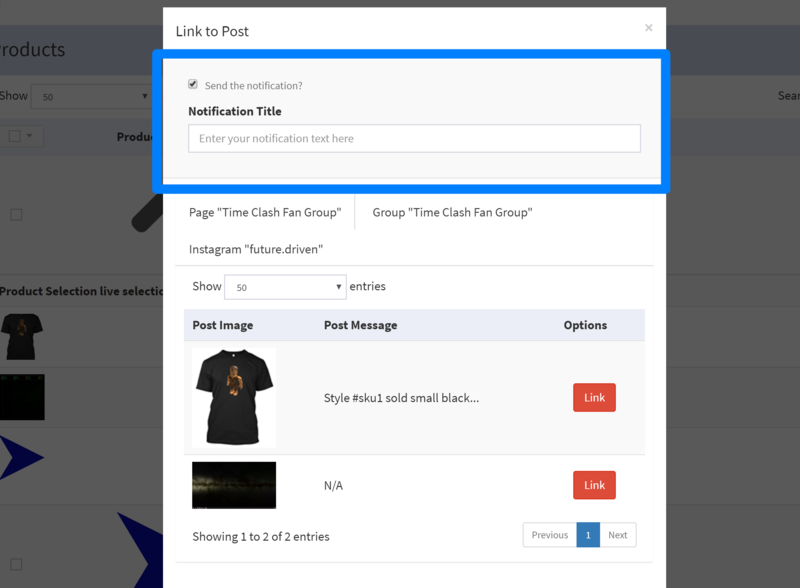 When you link a product to a post you now have the choice to set a custom notification title! When editing live selections, all errors now appear at once and they are displayed in a MUCH cleaner way. This should be a whole lot more user friendly and help you create larger live selections more efficiently. In the past when looking at the shopping cart tab, the information of Instagram users would not appear. This has been fixed! 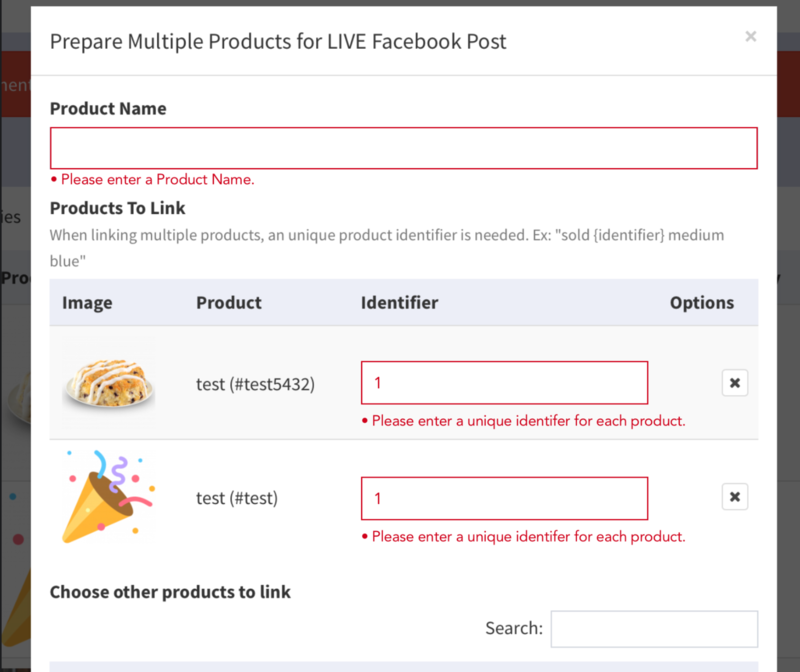 In the past, when you added a product to a live selection the Products page would go back to page one, even if you're on a different page. This has been fixed and you'll stay on the page until you switch it manually. CommentSold suggests familiarizing yourself with the latest tax laws and setting Avalara up on your shop ASAP. A basic setup takes just a few minutes and the Avalara coach team is readily available to help you with more advanced topic and tax related questions! We are pushing Avalara hard because we want you to be covered while you're out there selling! Are these weekly announcements helpful? Vote below!